In a narrow decision, the U.S. Supreme Court today turned its back on the educators, nurses, firefighters, police officers, and public servants who make our communities strong and safe. In Janus v. AFSCME, the court overturned common sense jurisprudence that was established more than 40 years ago. By overturning Abood, the court ruled non-members no longer have to pay fair share fees, but unions are still required by law to represent them. Allowing some to opt out of paying will make it harder for all public employees to provide the services that everyone depends on; it will be harder for our educators to advocate for our students and public education; and it will be harder for workers to join together in strong unions. The key word here is harder, not impossible. 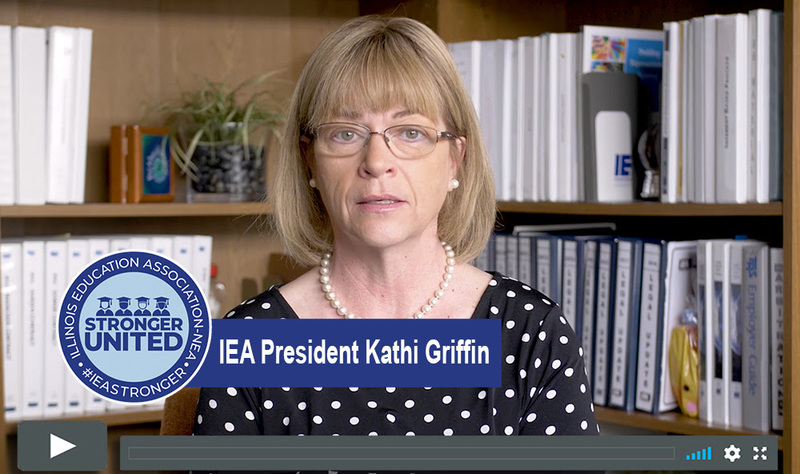 Let’s be clear, the goal of the people who supported this legal case, including Governor Rauner, is to try to silence IEA, NEA, local associations and other public employee unions. They want to stop us from using our collective voice to advocate for our students, for ourselves and for public education. It has never been more vital that those of us who believe in fair contracts use our collective voice to make sure that all students have access to a high-quality public education. We will continue to spread the truth about the importance of union membership to all of our brothers and sisters working in schools. 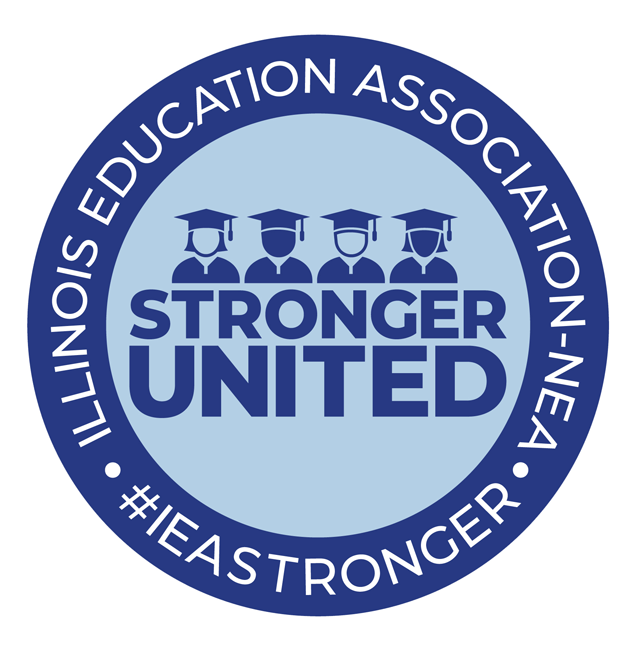 We are aware that the Illinois Policy Institute is currently making plans for at least one campaign to try to get IEA members in fair share locals to cancel their membership. This campaign will likely try to convince you – by a letter sent to your home — that you can save your dues dollars each year by simply sending one pre-paid mailing to your school district to tell them to stop your payroll deduction and a second to your local to cancel your membership. The Policy Institute wants to make it very easy for you to do this because they know that fewer members in your local association means less power at the bargaining table – and that’s their goal. If you’re wondering, here’s a list of other things you would also lose if you cancel your membership. But this won’t be the last you hear from the Policy Institute, or other entities, trying to get you to drop your membership. Their goal is to take power away from educators and our students. This fight is just beginning. We won’t let them stop us. We will use their attacks to build a stronger IEA and we will move forward together because we know we are STRONGER UNITED.